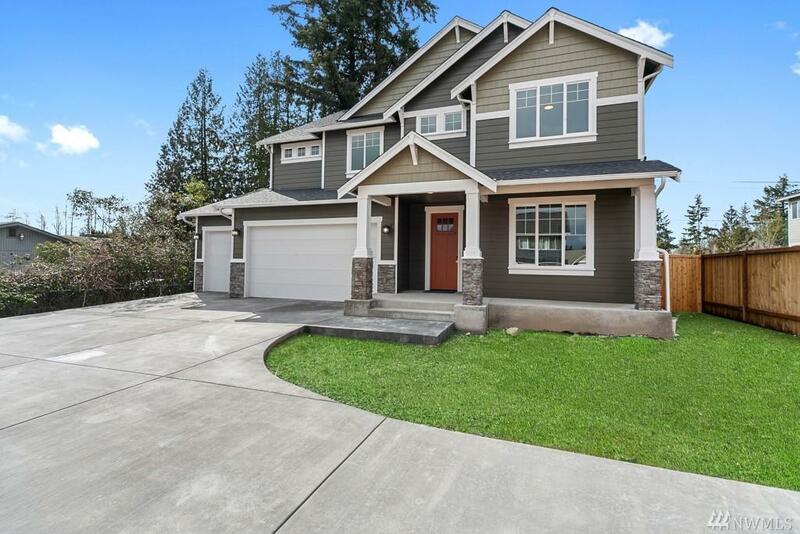 2833 sq Ft Craftsman! 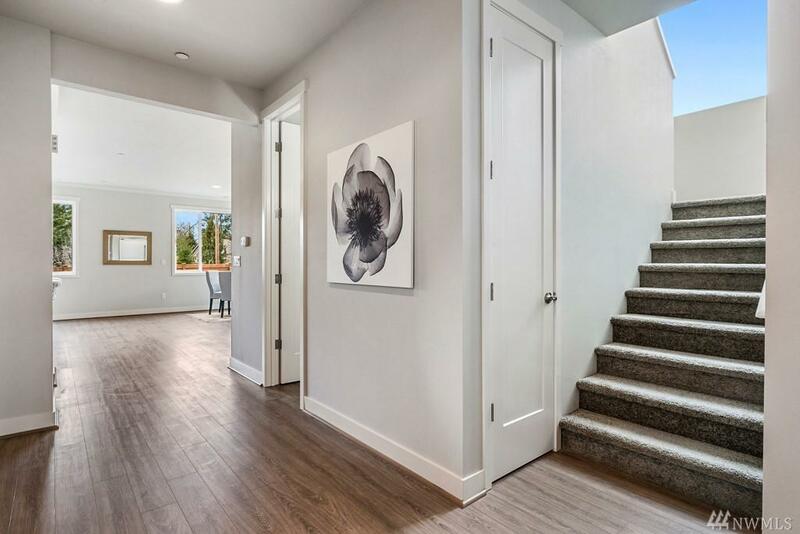 This Open floor plan features 4 bed/2.5ba/3 car gar/Great room/mud room/den/bonus room. 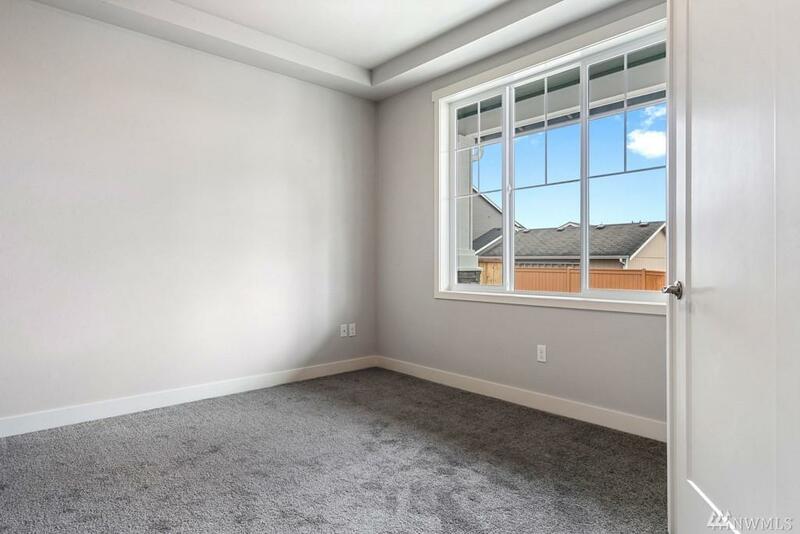 Impressive details include Kitchen w/quartz countertops, subway tile back splash, commercial size fridge, soft close cabinets, gas range, lg pantry and more! Craftsman style trim, laminate hardwood through out the main level. 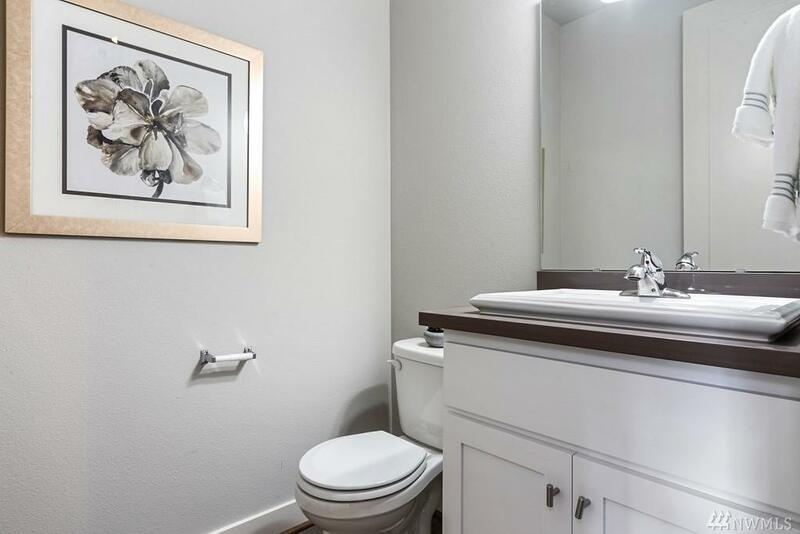 Master in rear of home w/5 pc bath! Great room w/gas fp opens to covered space w/gas fp, Large fully landscaped yard and fencing.